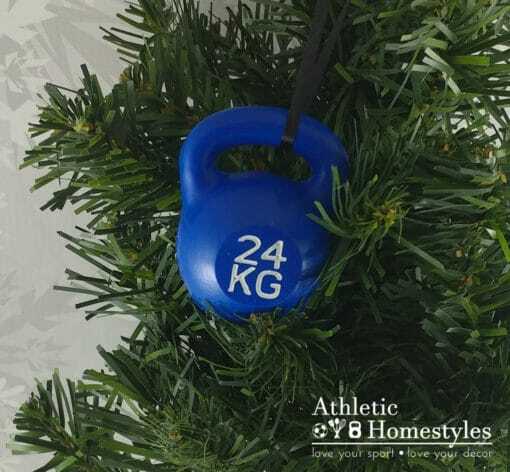 Kettlebell Crossfit Christmas Ornament. 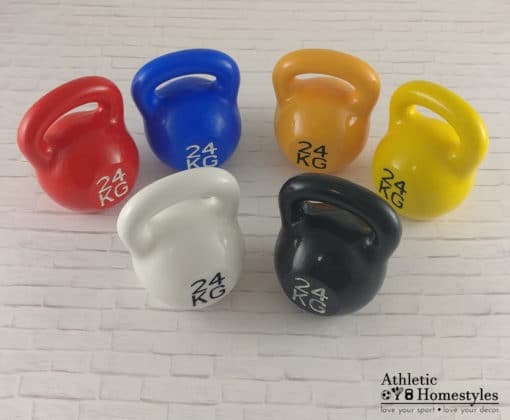 Love fitness? 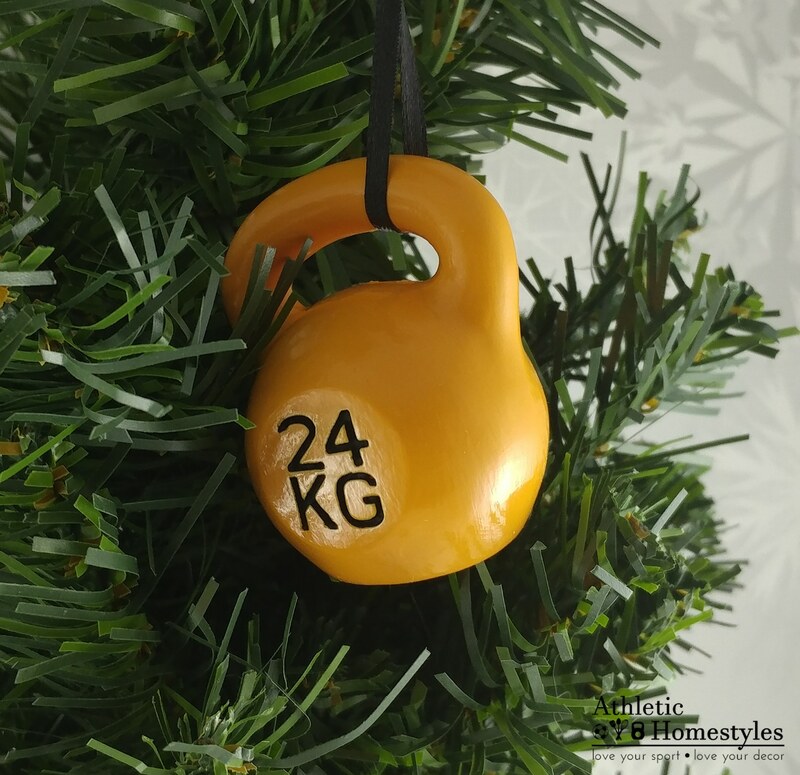 Love kettlebells? 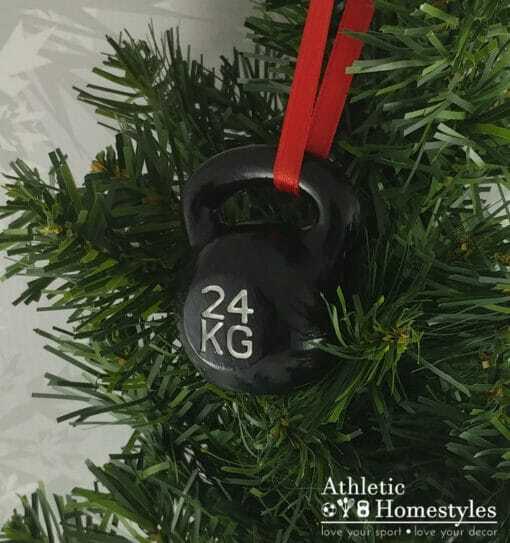 Know someone who does? 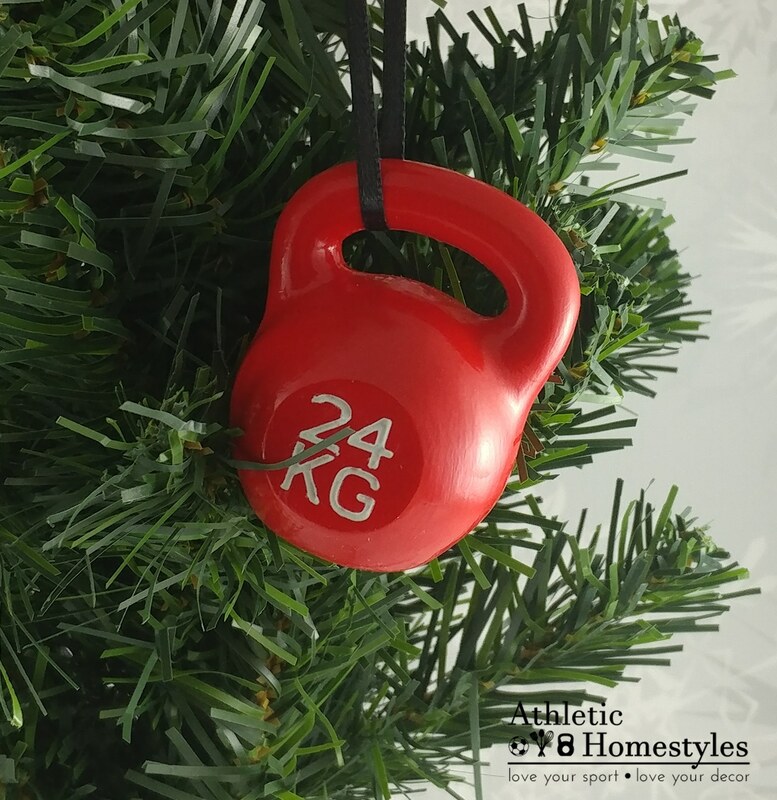 This is the perfect gift for the active fitness lover in your life! Love fitness? 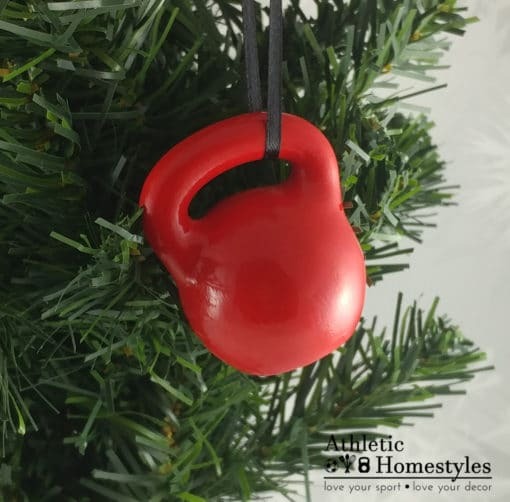 Love kettlebells? Know someone who does? 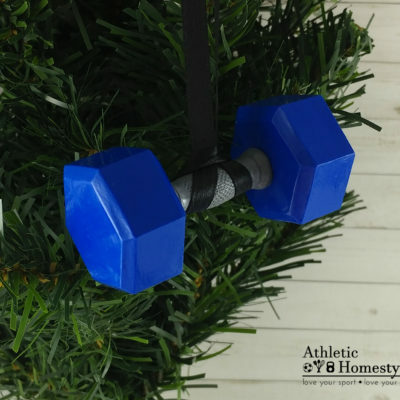 This is the perfect gift for the active fitness lover in your life! This delightful kettlebell is available in a range of colors! 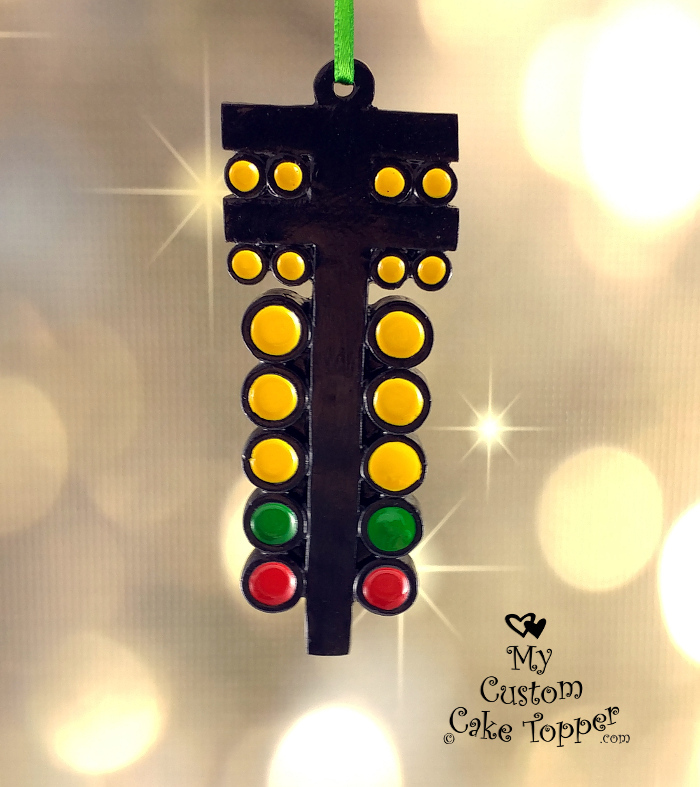 Pick your color! 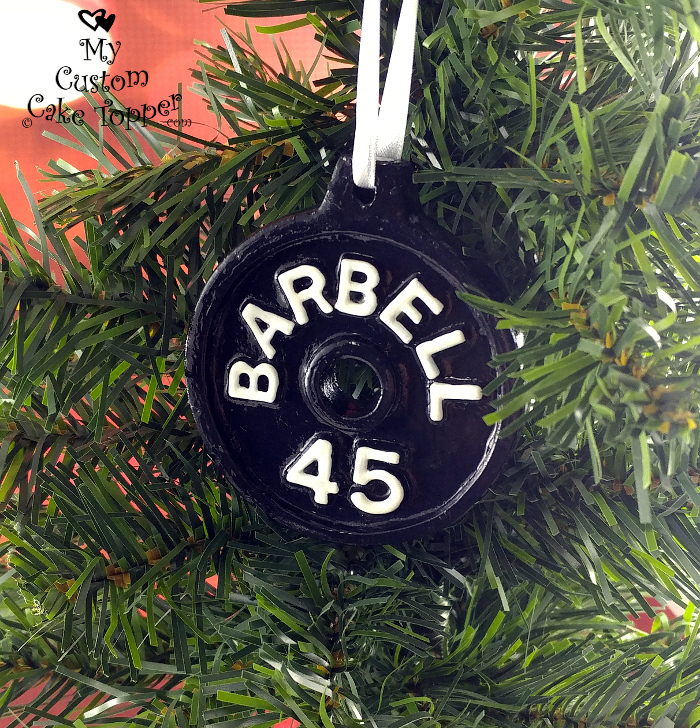 Check out our store for other great ornaments including a barbell plate, dumbbell, and more! These unique ornaments are made from resin, and the letters filled in with paint. 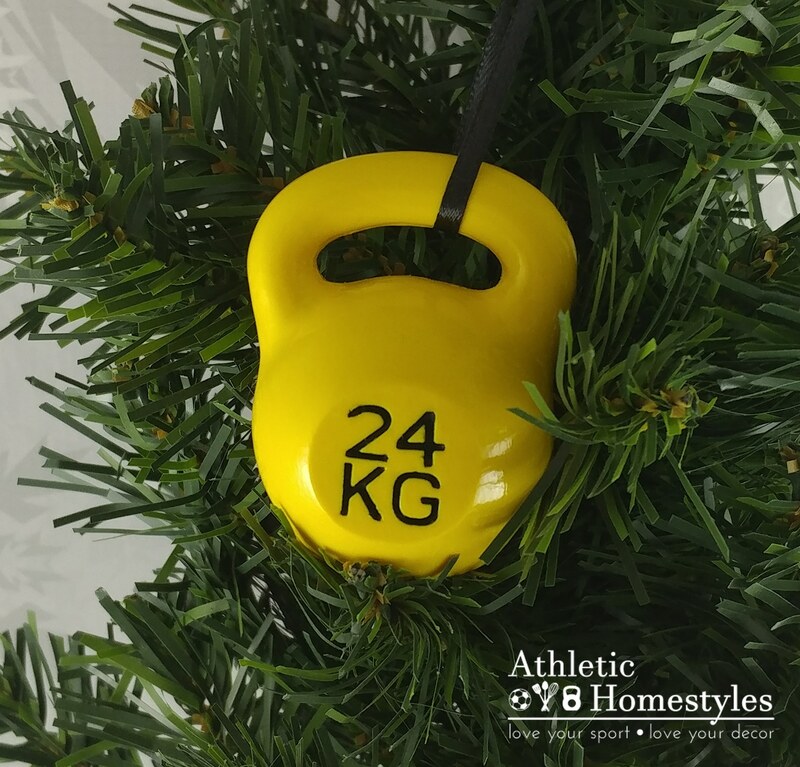 This little kettlebell sculpture is 2 1/4″ tall, 1 7/8″” wide and 1 1/2″ deep. Each ornament comes prepackaged in a clear envelope and delightful card.